Designed with an East-meets-West neo-colonial aesthetic, the elegant Deluxe Rooms are an ideal choice for those seeking a cool, comfortable space in an exclusive sense of privacy. 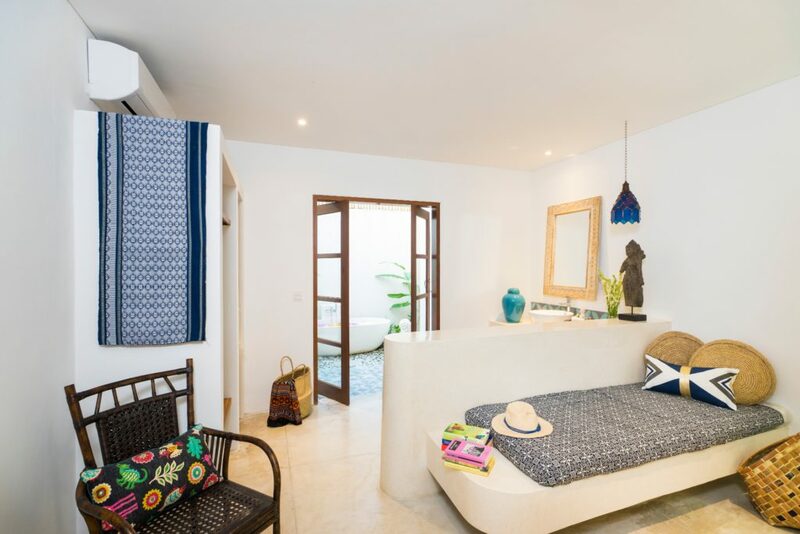 The rooms are lovingly decorated with an eclectic mix of native Balinese furniture and artwork. 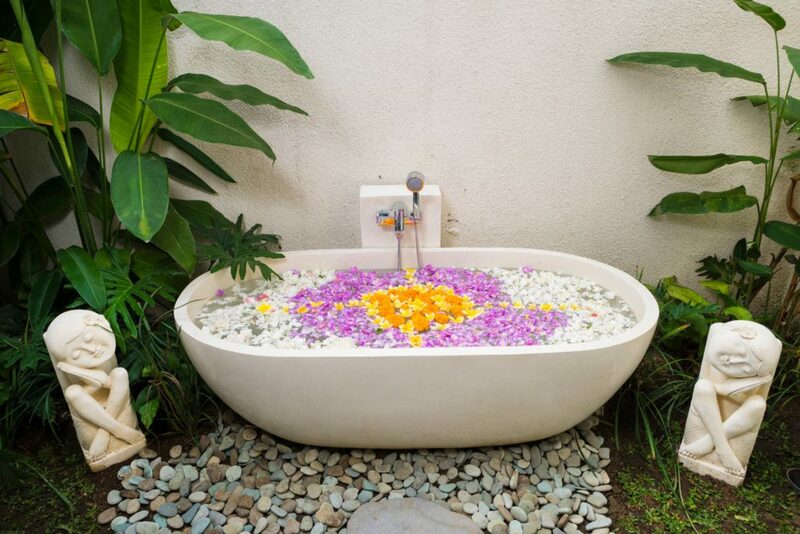 Each of these sleek sanctuaries features a cozy sitting area and a generously sized en-suite bathroom with an inviting outdoor bathtub and a separate shower enclosed within a private tropical garden. 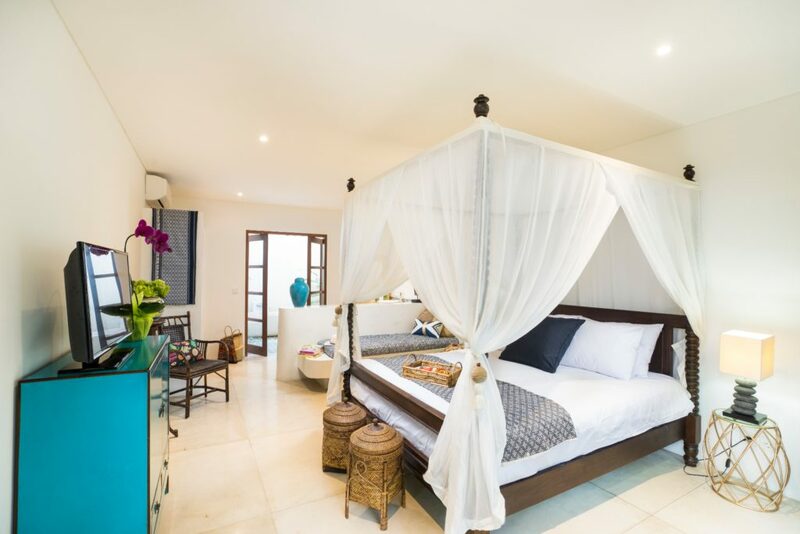 These beautiful rooms foster a sense of calm after an adventurous day in Ubud.